Applications are now being accepted for the Sixth Annual Stowe Story Lab, to be held September 8 - 11 in Stowe, Vermont. Acceptance to the Lab is through this competitive application process. To apply, click here. 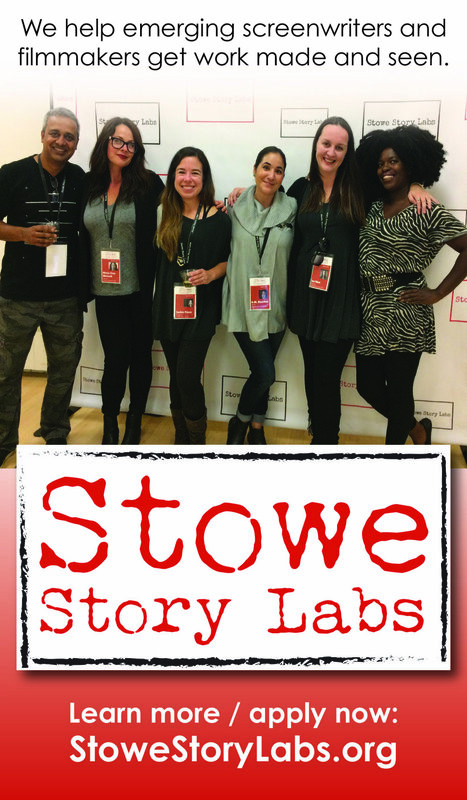 We founded the Non-Profit Stowe Story Labs in 2013 to help top emerging screenwriters, filmmakers and creative producers get work made and seen. market participation for selected participants. The Lab is held each year in Stowe, Vermont, at the storied Helen Day Art Center.